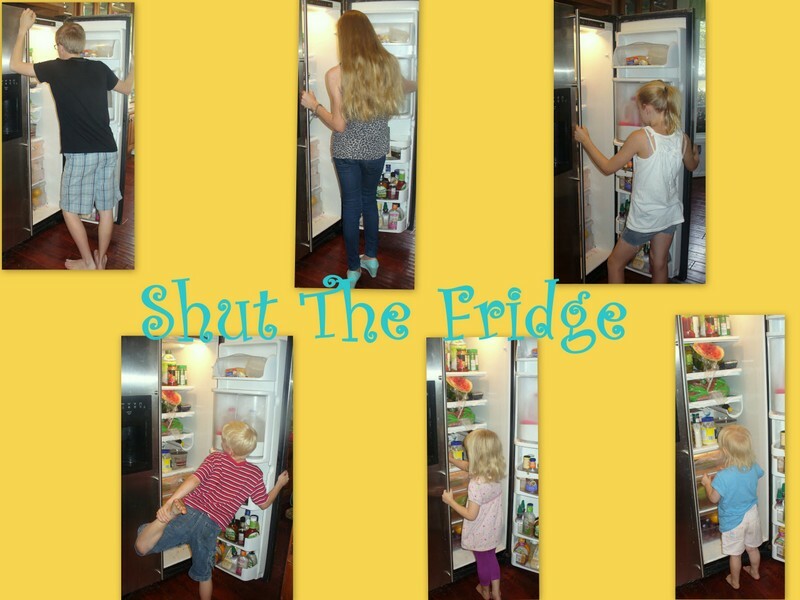 Shut The Fridge: Amazing Science!!! I used three exclamation points for my title of this post. Did you notice? We got to review a video called Amazing Science! Look! They only used one exclamation point. This is the part of the review where I am supposed to fill you in on what a big help this DVD will be for your homeschool. 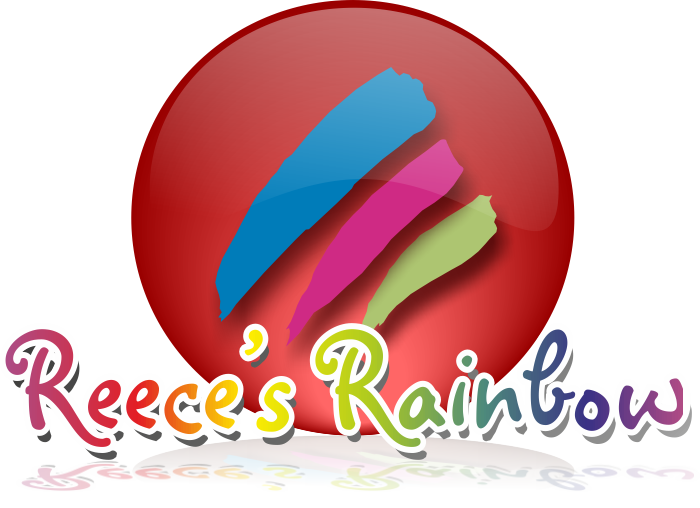 How it will help fill in gaps in your kids education. About what a useful resource it will be, in general. What I really want to tell you is that this video is awesome! We watched it for fun. Really! I mean, I know, we are sort of a weird, homeschool family and everything....but even so, this is a great video. I didn't expect it to be something we watched just for the fun of it. Rainman, as you may recall is a meteorologist. A scientist. So, you would think a science-y video would not excite him. But, he was right there with us....oohing and aahing over the experiments that were shown. Even the weather related experiments. They are that cool. I can't even tell you how many times we have watched the Color Changing Milk experiment. Really. I can't. One other thing that I didn't expect is that the kids, after watching the experiments wanted to do them - to see if they could duplicate the results from the video. Did you catch that? That wanted to do them. 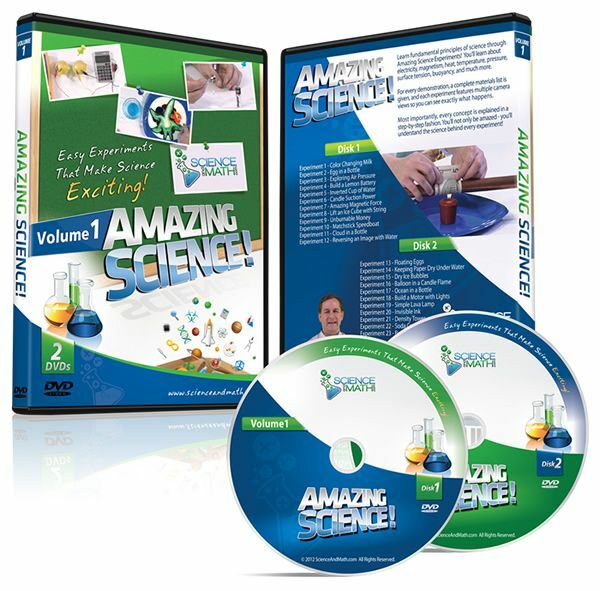 We have used other science videos off and on through the years to show experiments. The kids would watch them, turn off the VCR, (um, yeah, we have had them for a while) and go answer the questions in their books about the experiments. No clammoring to try it for themselves. That was not the case with Amazing Science! In case you were wondering, they don't just show the experiments. They explain why things are happening or why things are doing what they are doing. It really is educational too.....just fun at the same time! Here is a trailer for the 2 DVD disc set that we have. Science and Math obviously has math stuff available too. I am planning to check out their math DVDs for the upper level math that D-man is heading into. But, if you want to get this DVD set, you can get it for $19.95. Check out what other reviewers thought of this video. I am pretty confident that I am not the only one who loved them! Disclaimer: I recieved a copy of Amazing Science! for free in exchange for an honest review.